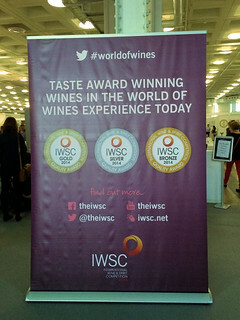 A couple of weeks ago I attended the IWSC World of Wines Experience at the BBC Good Food Show, London. 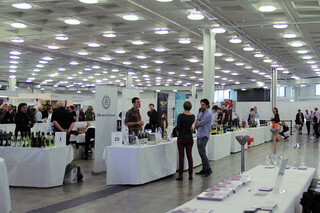 The IWSC is an annual wine and spirit competition, and the awards given are considered to be the foremost in the industry. 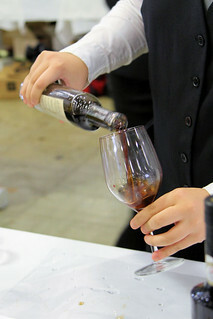 The World of Wines Experience is a unique opportunity to enjoy and sample an extensive selection of the award winning wines, which were chosen from thousands of global entries by the IWSC's international judging panel. 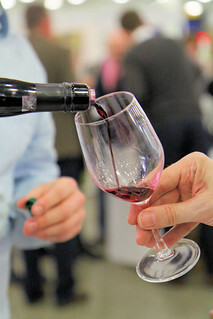 The 2014 trophies were presented on 12th November at a glittering award ceremony held at London's Guildhall, and the World of Wines Experience is the public's first chance to taste the judges' top picks from this year's competition! 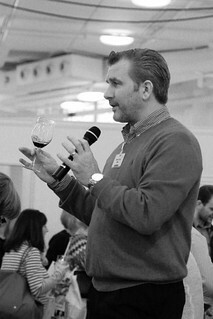 On the day I went, wine expert Ewan Lacey, General Manager of the IWSC, was hosting the wine tastings. Ewan firmly believes that, somewhere out there, there is a wine for everyone and he's on a mission to make wine accessible to anyone who wants to know about it. 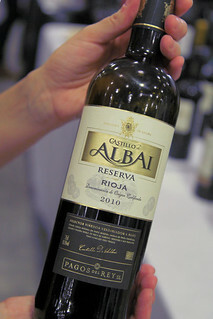 Here's a small selection of some of the wines that I tried. I live in a part of England that is seeing vineyards popping up everywhere. The Albourne Estate is a small producer in Sussex, overlooking the beautiful South Downs. The vineyard is positioned on a south-facing slope, providing excellent drainage, low frost risk and maximum sun exposure. 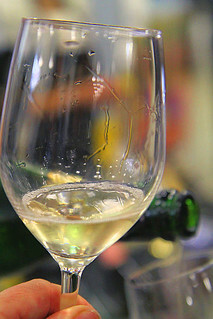 The Bacchus 2013 has a fresh citrus taste and is ideal with fish, seafood or on its own. The Estate Selection 2013 has strong floral aromas and makes a great aperitif, it also goes well with salads and poultry. 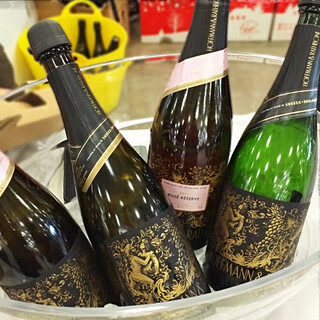 Hoffmann & Rathbone are a small family-run winery in West Sussex, creating exclusive English sparkling wines in the traditional Méthode Champenoise. 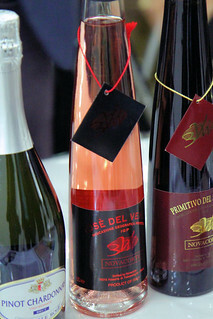 I loved the Rosé Réserve Brut, which is a light, fresh tasting wine with just the right amount of fizz. 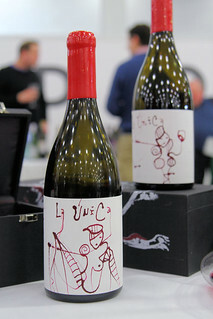 Domaines Paul Mas are the ambassadors of Luxe Rural. 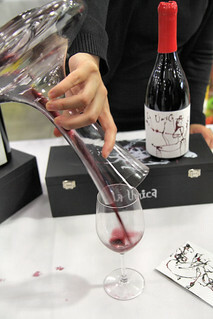 Their wines are made from the hillside vineyards in the main valleys of Languedoc, South France. 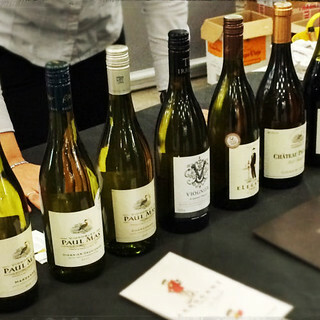 My favourite wine was the Chardonnay 2013, smooth tasting with a heady aroma of fruit. 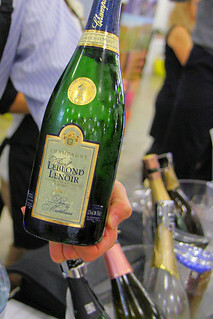 It would be good with meat and fish dishes. Available from Majestic. Three Choirs Vineyards are set in the idylic location of the Cotswolds, providing the perfect microclimate for growing a range of specially developed grapes. This Coleridge Hill 2013 is crisp and refreshing with a freshly cut grass aroma, the fruity flavours and soft acidity balance. 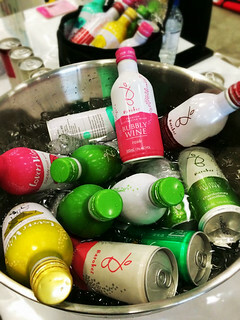 This selection of wines caught my eye - wines in a can from Barokes. 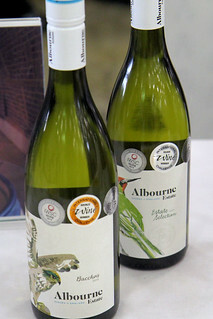 Premium Australian award winning wines that come in a globally patented Vinsafe wine packaging system - what a great idea! Perfect to transport, portion controlled and no glass breakages. Not on sale here yet. Wines of Brasil had a lovely selection of sparkling, white and red wines, I particularly liked the Brazillian Soul Premium Selection Cabernet Sauvignon, Vinicola Aurora, 2013, with hints of vanilla, chocolate and red fruits. Disclosure: I was invited to attend the event but not required to write about it. All views are my own. 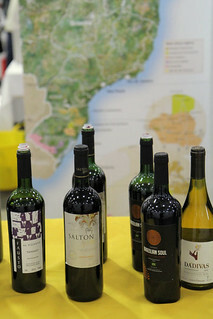 I second Rosana, very interesting to see Brazilian wines. Looks like a good event!